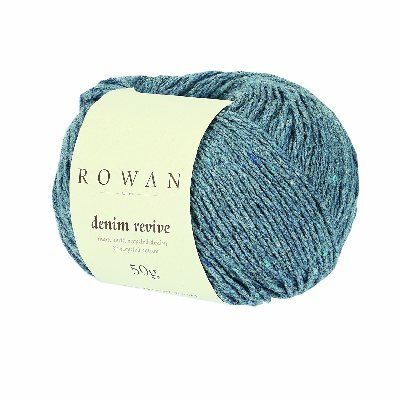 Denim Revive is made from recycled cotton fibres that give Denim Revive an almost tweedy effect, in a wide range of muted colours that really work with that beachcomber summer look. 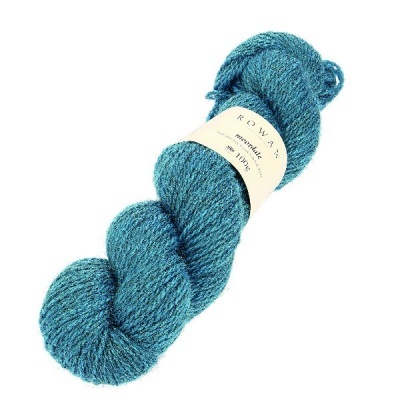 Option Packs for Florence CAL by Lisa Richardson, each pack contains all yarns for the selected colourway (includes 3 x balls Kidsilk Haze in 2 shades, 5 balls Cotton Cashmere in 4 shades). 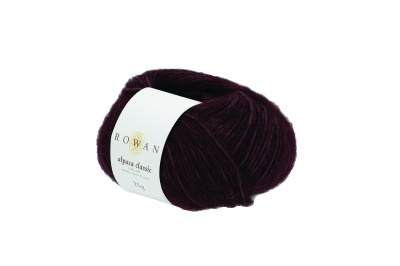 New Yarn in luxurious extra fine merino wool and cashmere. 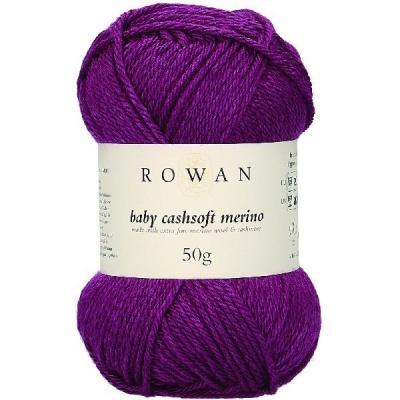 Chunky 65% extra fine merino wool, 30% baby alpaca and 5% polyamide.